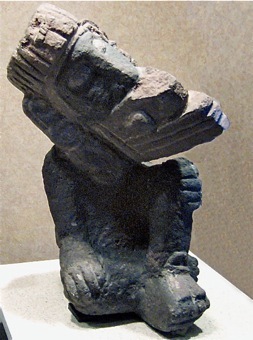 In Aztec mythology, Ehecatl ("wind") was the god of wind, an aspect of Quetzalcoatl. His breath moved the sun and pushed away rain. 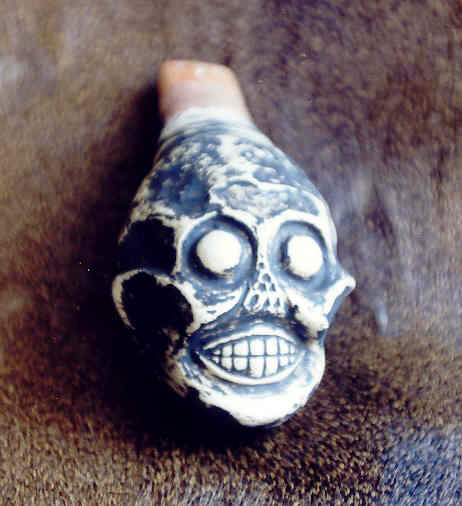 Theories are, that the Aztecs played this mournful wail from the so-called "Whistles of Death" or "the Roar of Death" before they were sacrificed to the gods. Or, Nobility was escorted into the death state by Ehecatl, summoned by thousands of their subjects blowing the Death Whistle. Or, meant to help the deceased journey into the underworld, while tribes are said to have emitted terrifying sounds to fend off enemies. Experts also believe pre-Columbian tribes used some of the instruments to send the human brain into a dream state and treat certain illnesses. 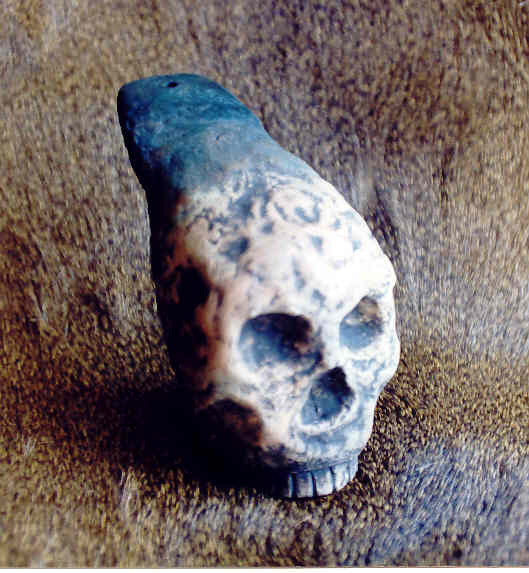 The ancient whistles called Ehekachiktli, could guide research into how rhythmic sounds alter heart rates and states of consciousness. This is part of a growing field of study that includes archaeologists, musicians and historians. 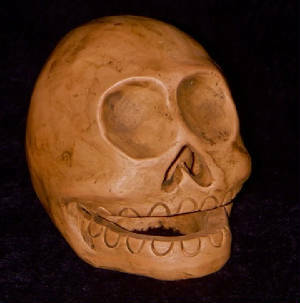 Medical doctors are interested too, believing the Aztecs may have used sound to treat illnesses.